There are many reasons why your hair thins or you become bald. One reason is your hair follicles become plugged. 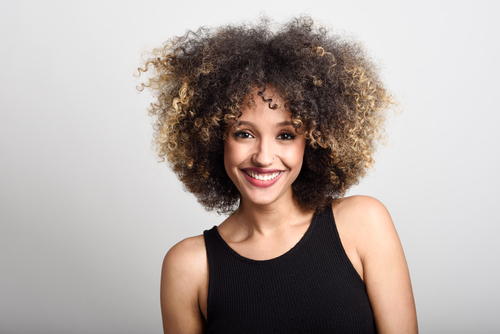 Discover in this article how you can un-plug your hair follicles so that you can stop hair thinning and perhaps grow more hair. 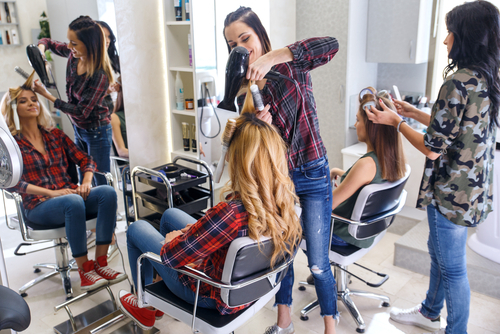 When you visit a hair salon your hairdresser might think you are pulling your hair as a nervous disorder due to this.